Shurei has been falsely accused of cheating on the Imperial Exam by those who don’t want women working as civil servants. Shurei must attend an inquiry to prove her innocence, but her opponents are plotting to make sure she never arrives at the palace. Sai Yukino was born on January 26. 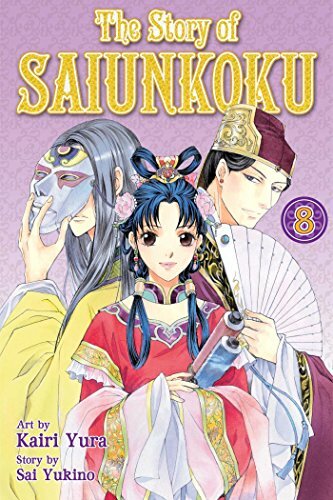 She is author of both the manga and YA novels for The Story of Saiunkoku. She received an honorable mention and the Readers' Award for Kadokawa's Beans Novel Taisho Awards.